Incredible ranch home is move in ready and boasts todays sought after updates. 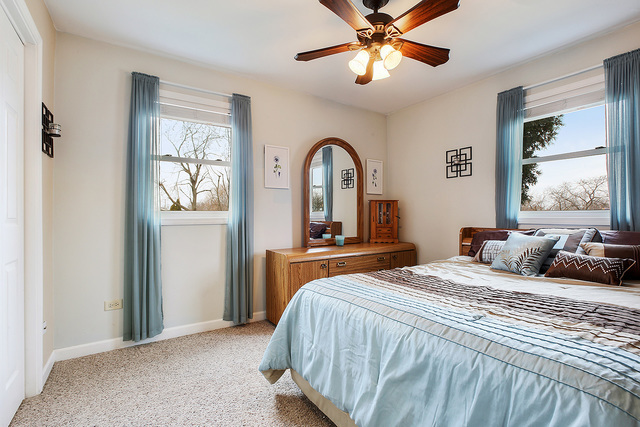 Light and bright home with plenty of windows to allow for natural light. 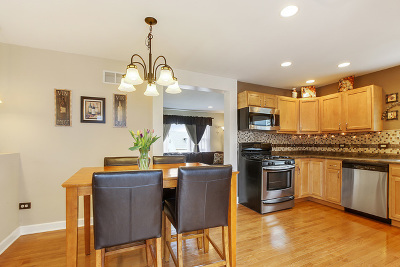 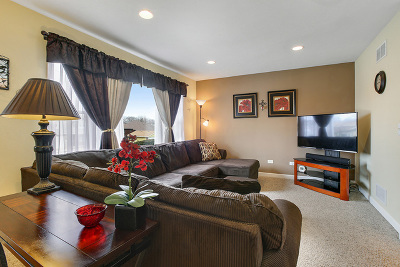 Spacious floor plan flows well the moment you step inside this beautifully maintained and updated home. 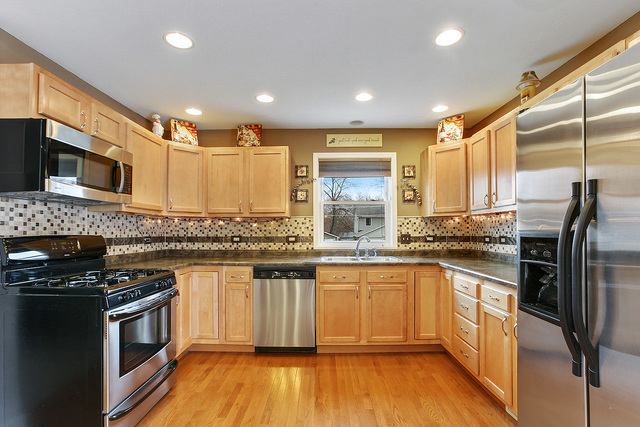 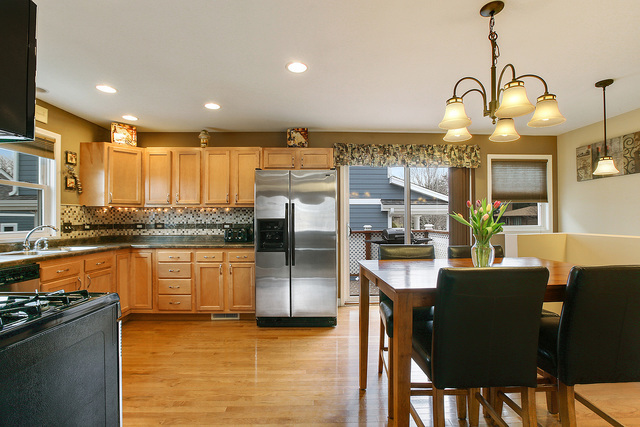 Enormous kitchen with beautiful maple cabinets, great counter space, stainless steel appliances and a large eating area. 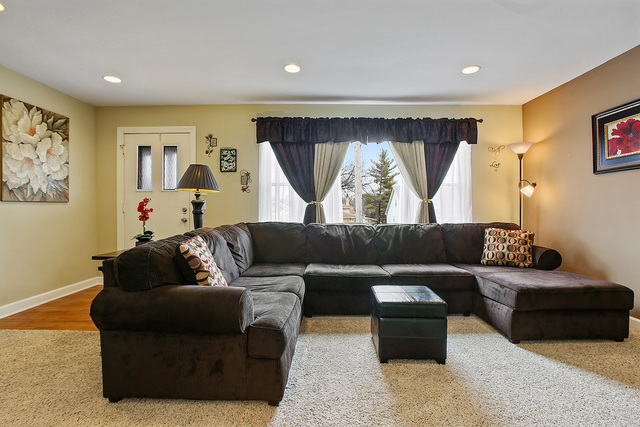 Spacious living room with 6 can lights and oversize picture window. 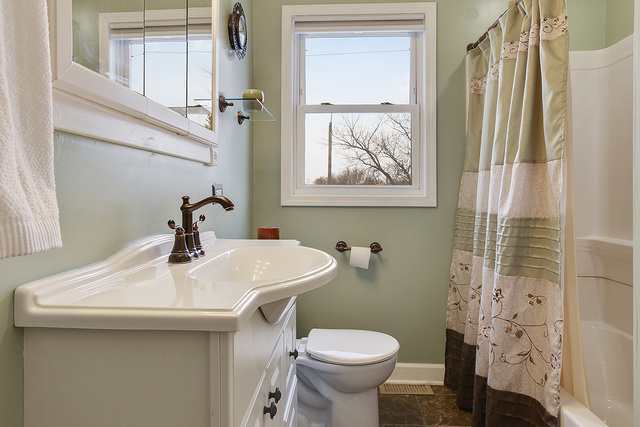 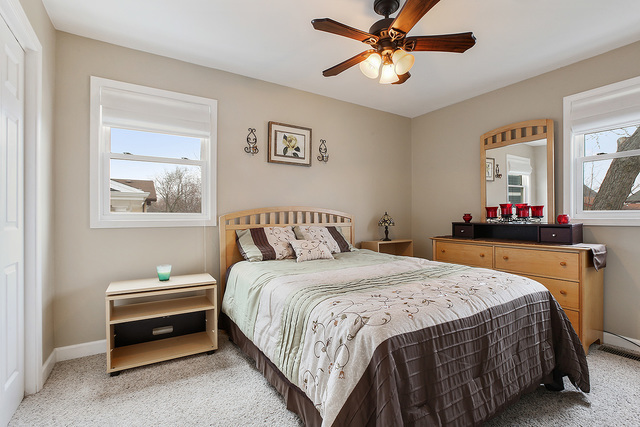 Remodeled hall bath and 2 generous size bedrooms with great closet space. 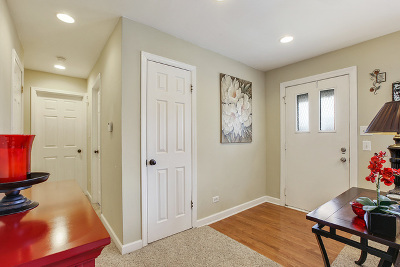 Neutral decor includes 6 panel doors and matching trim throughout home. 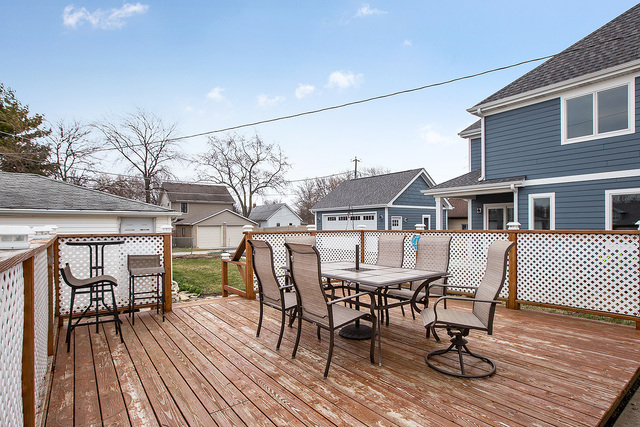 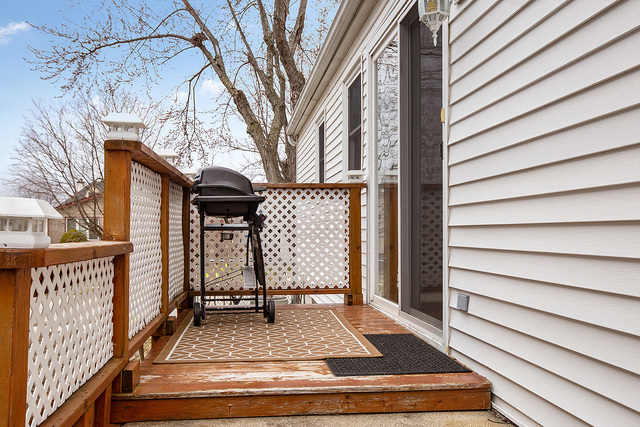 Large deck and side deck off of eating area for ease of entertaining. 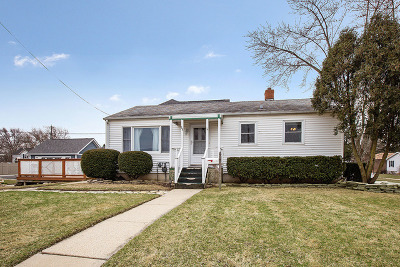 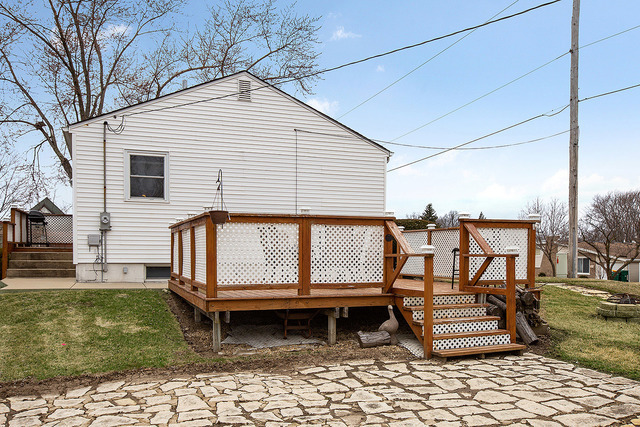 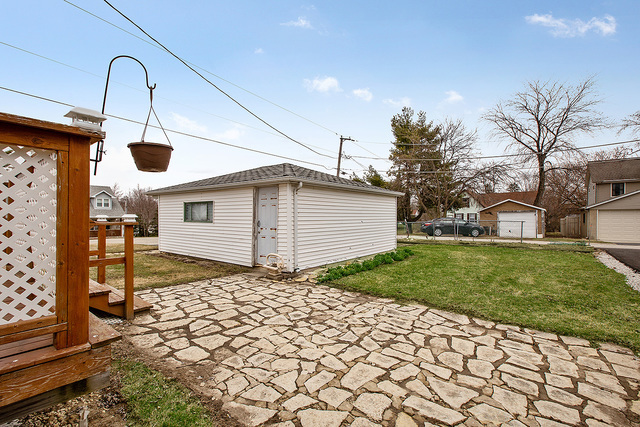 Full basement with above ground windows, laundry area and great space for a potential family room. 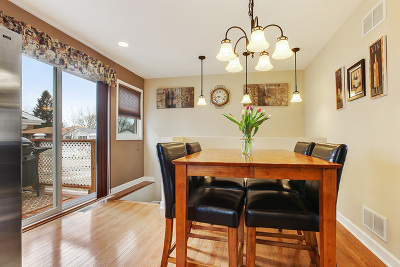 Home was extensively updated in 2009. 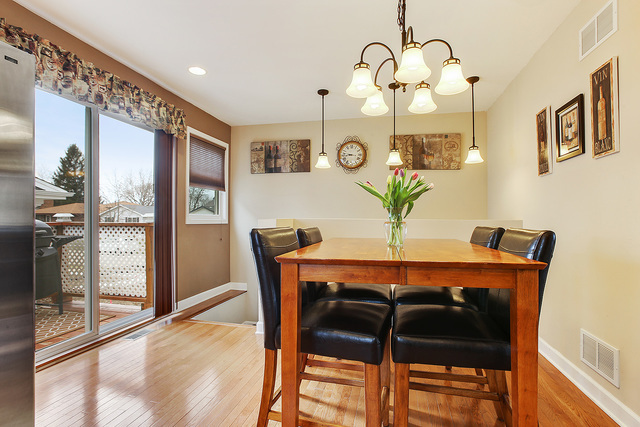 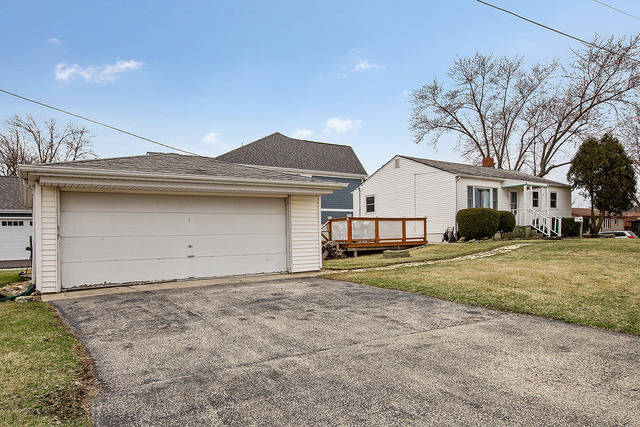 Prime location near parks, schools, METRA, downtown Lemont, library and the award winning National blue ribbon high school. Home is an estate sale being sold AS-IS but in great condition.